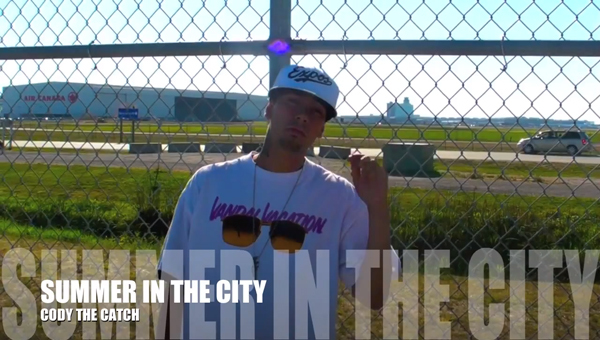 VIDEO: Cody The Catch - "Summer In The City"
Coast Salish rapper Cody the Catch hits us up with a new video for his song Summer In The City. Shot in Vancouver B.C., this video captures a beautiful day in the summer with a great soundtrack of rap supplied by Cody the Catch. This video was directed and edited by Chrome Vision and Stat from Iron Krookz productions and Cody the Catch himself. Got a video you would like to see on our website?